His Eminence and Most Reverend Cardinal Joseph Ratzinger, Prefect of the Congregation for the Doctrine of the Faith during the Pontificate of His Holiness Pope John Paul II, has been chosen by the Holy Spirit as the Supreme Pontiff of the Holy Roman Catholic and Apostolic Church, precisely in these times in which the Era of the third Divine Fiat begins, as the fulfillment to the petition of the Our Father: ” Adveniat Regnum tuum. 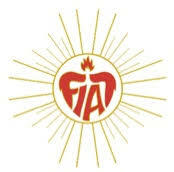 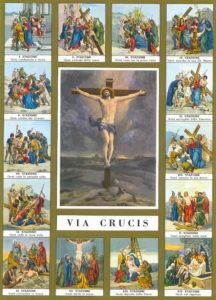 Fiat Voluntas Tua sicut in Cœlo et in terra”. 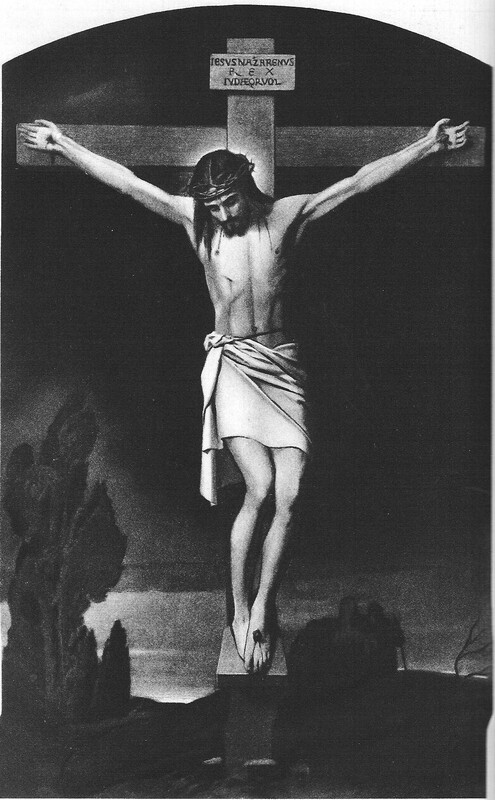 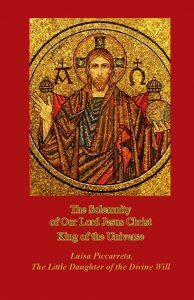 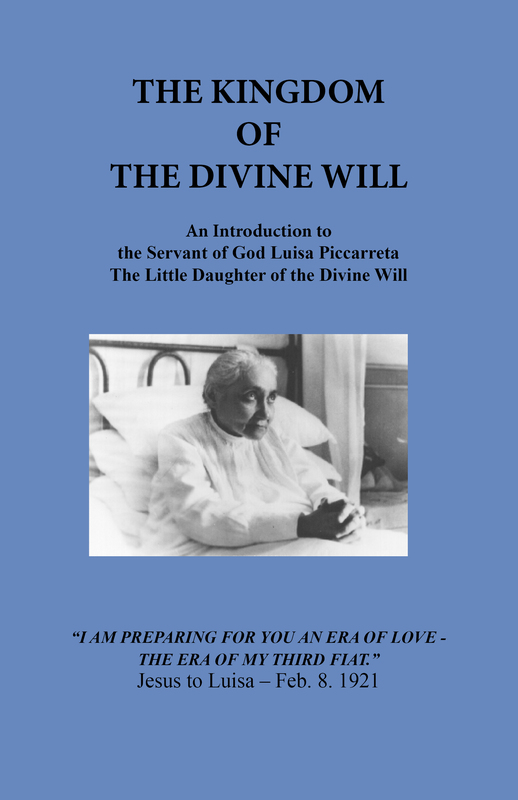 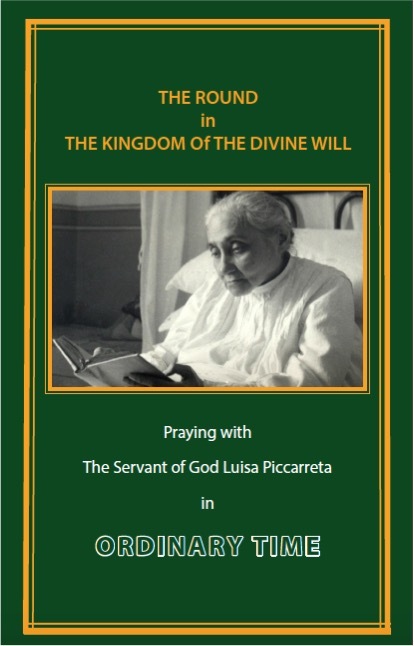 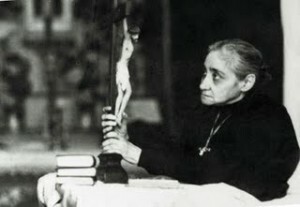 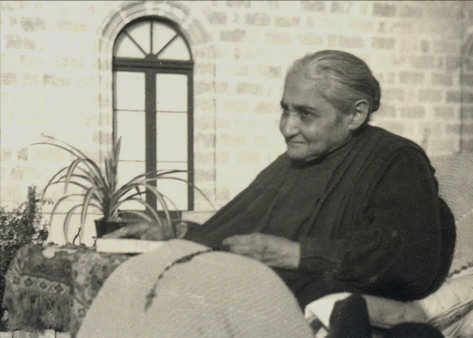 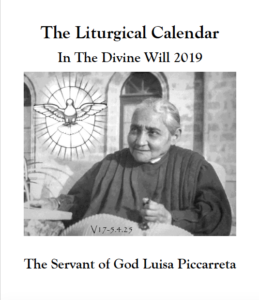 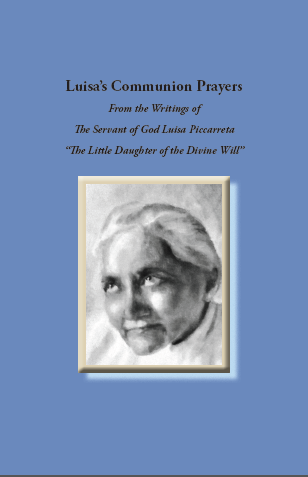 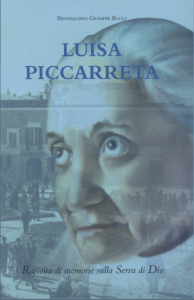 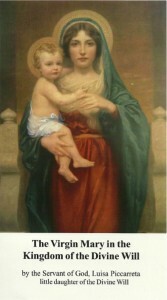 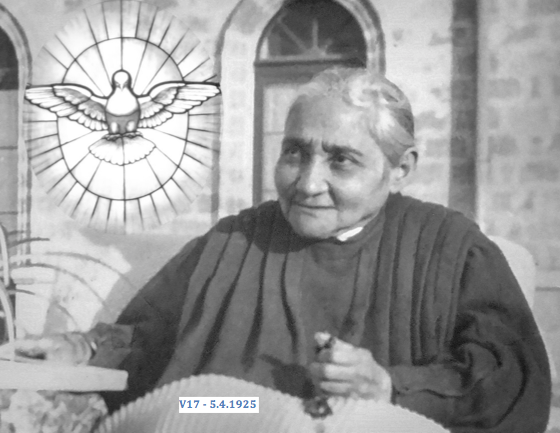 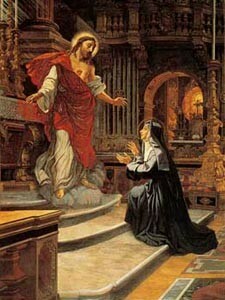 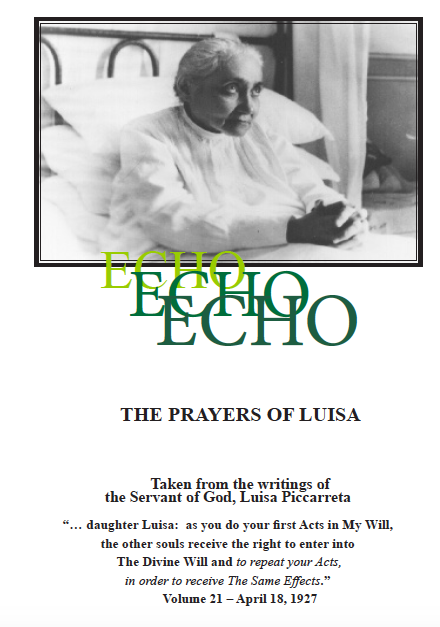 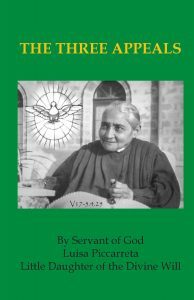 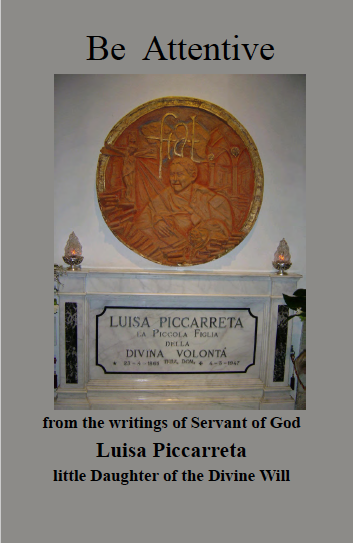 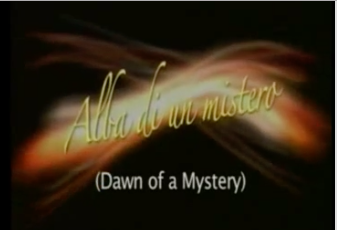 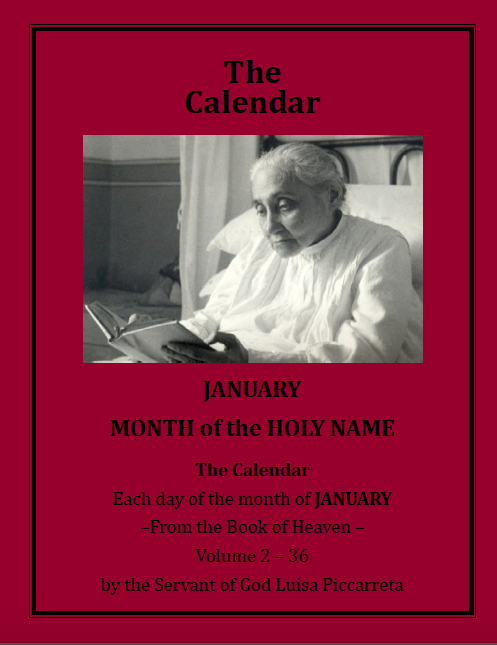 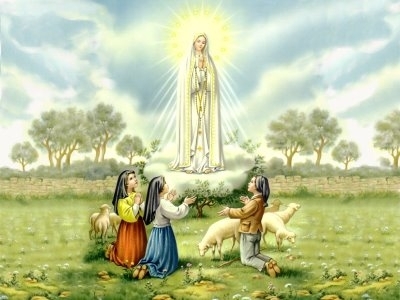 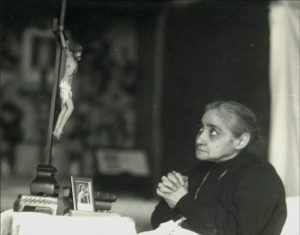 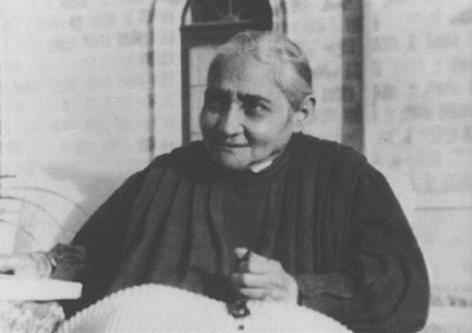 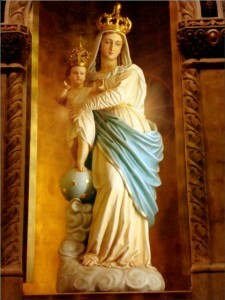 And His Holiness Benedict XVI knows about it, as God had prepared him over time making him know and study the writings of Luisa Piccarreta, “The Little Daughter of the Divine Will”, chosen by God for the mission of opening the doors of the Kingdom of the Divine Will on earth as it is in Heaven. 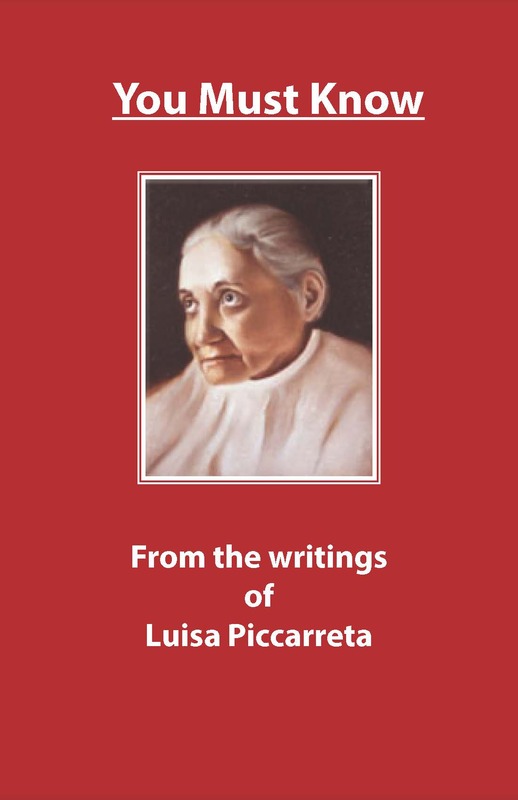 That I was the author of the Appendix. 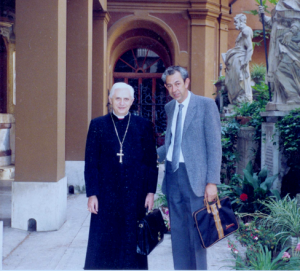 He remembered well the Bishop. 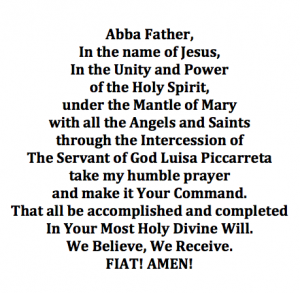 I also gave him the copies that Sister Assunta gave me and I told him what Mons. 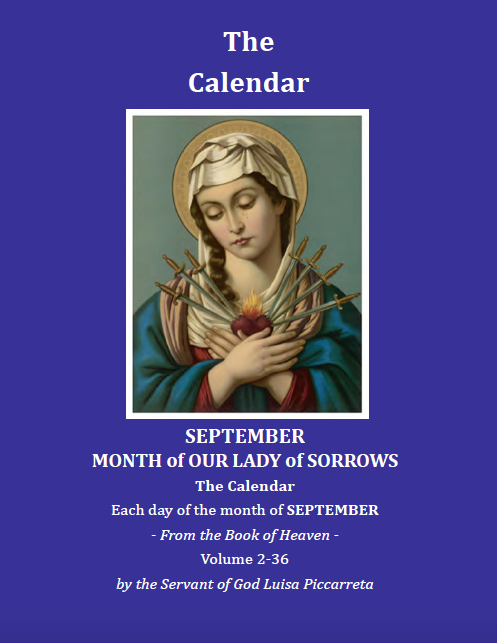 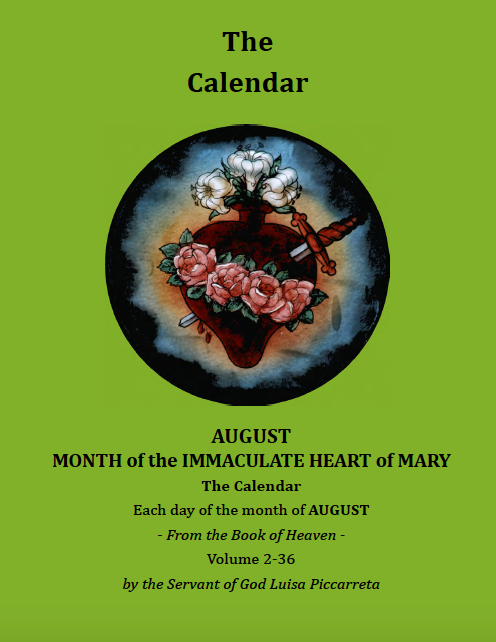 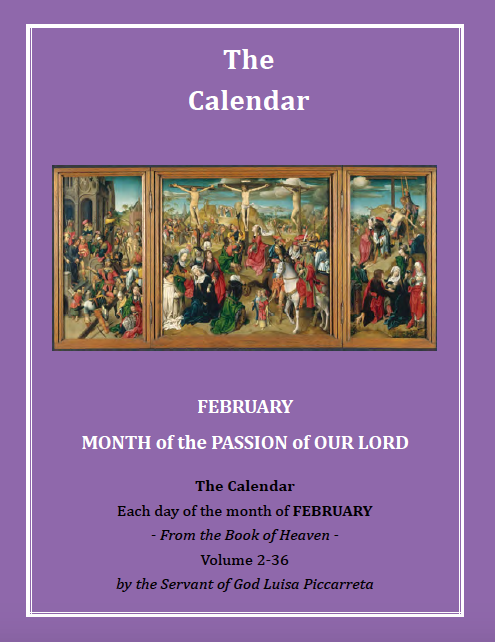 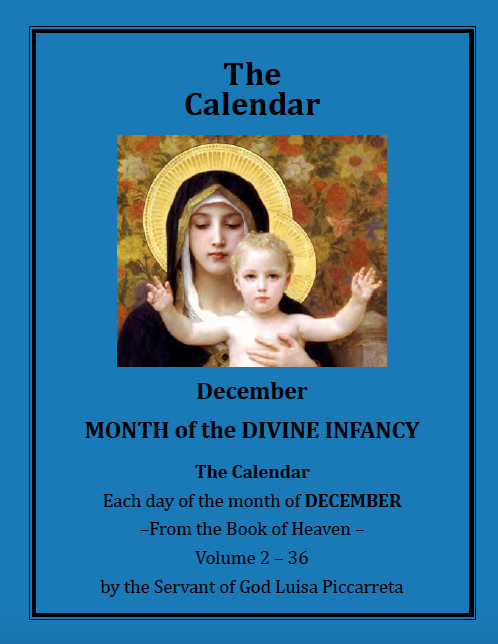 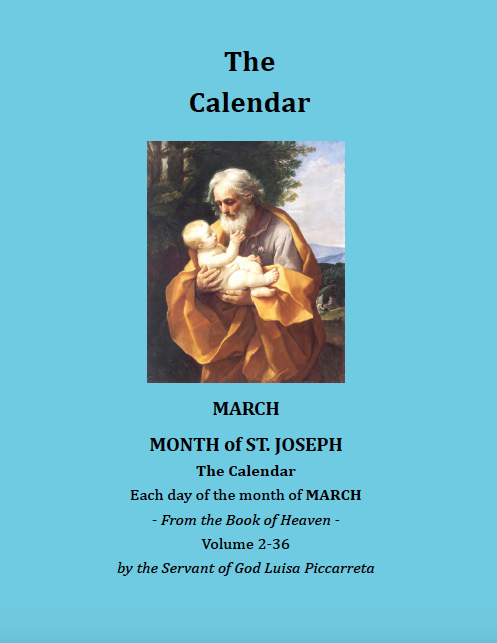 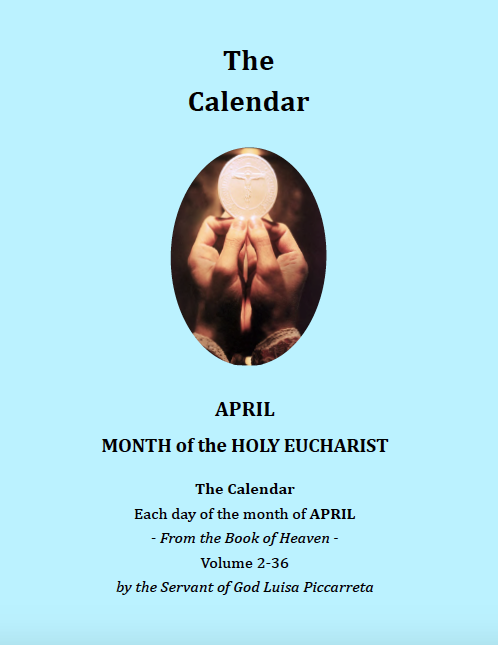 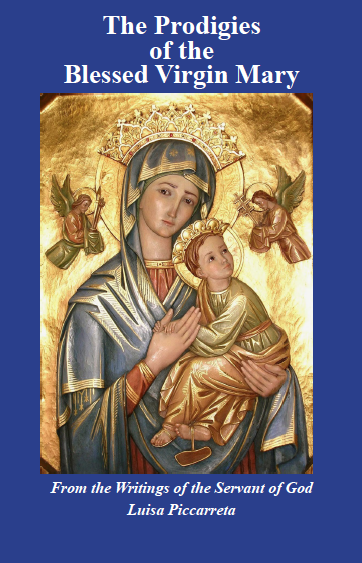 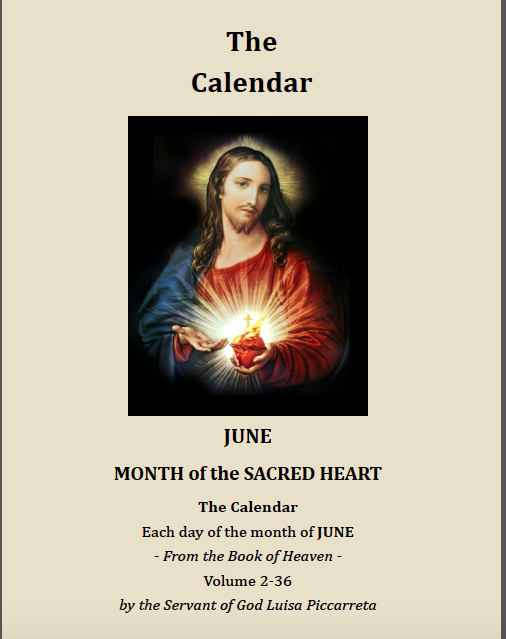 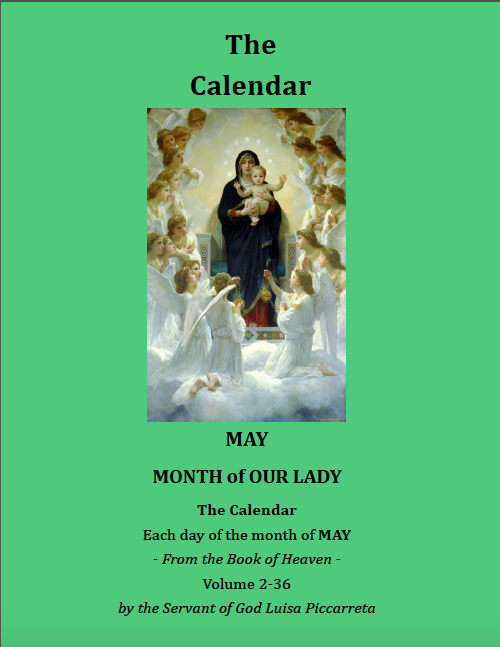 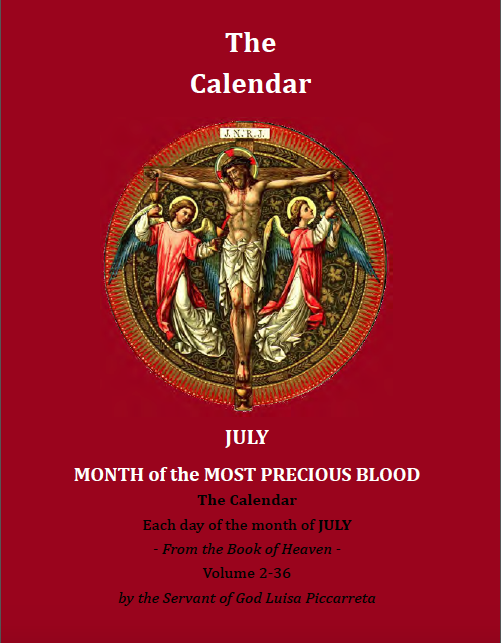 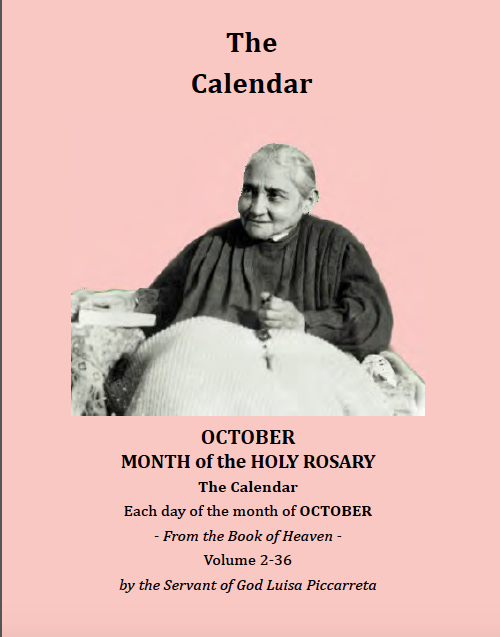 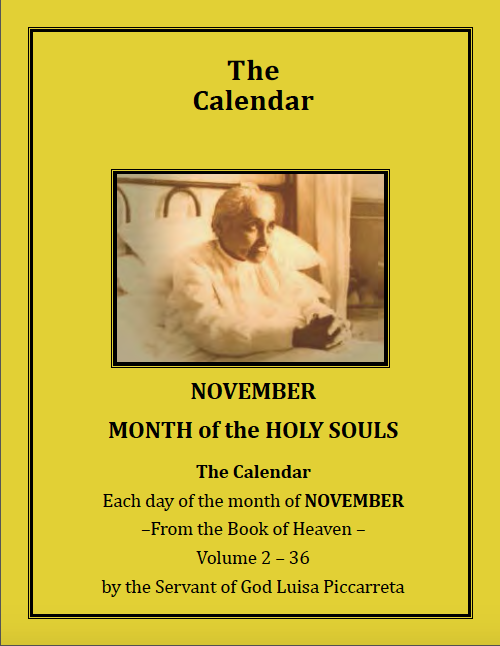 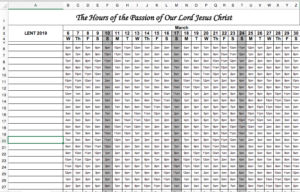 Carata told me: about Father Annibale Di Francia; copies of the Hours of The Passion and the Queen of Heaven published by him with his name; they are going to beatify him in October. 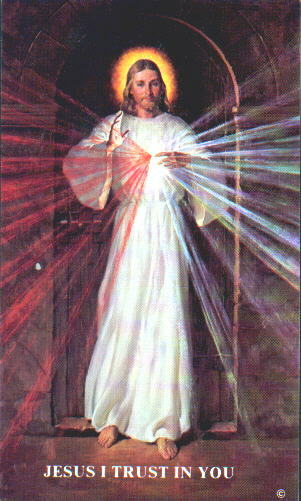 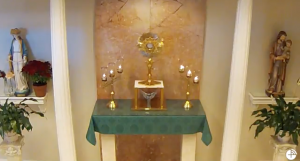 After that I waited for him outside the chapel to take a picture with him, to put it in the chapel, to which he gladly agreed. 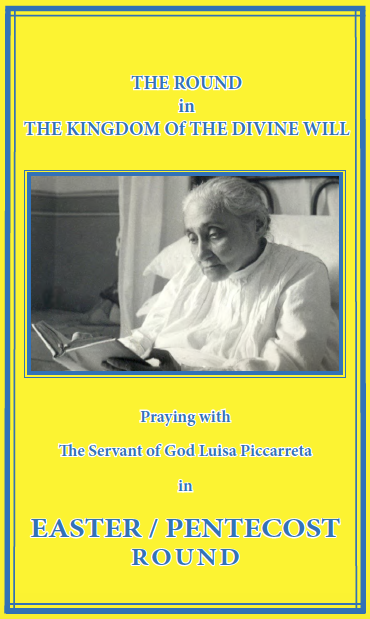 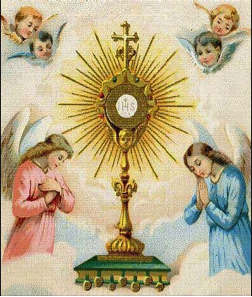 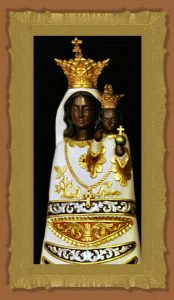 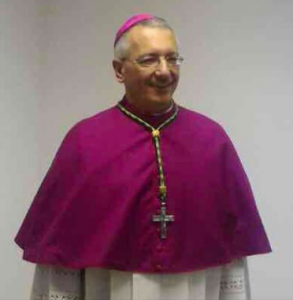 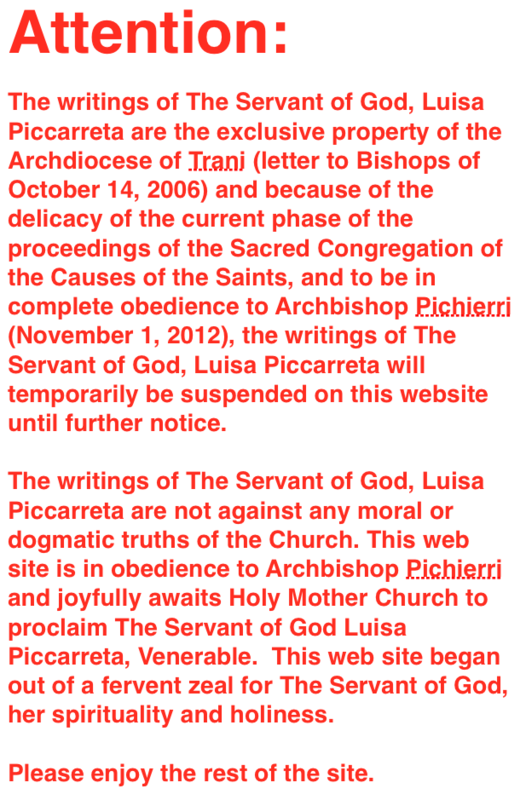 I repeated that what pertained to Luisa was VERY IMPORTANT for the Church. 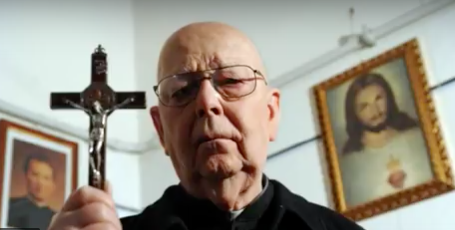 He gave us his blessing and we said goodbye.